In January 2017 we purchased a spot welder and all associated equipment from our friends at M-Tronics in San Antonio. Unfortunately, they closed their doors after 40 years of business. We wish them all the best in their retirement!! 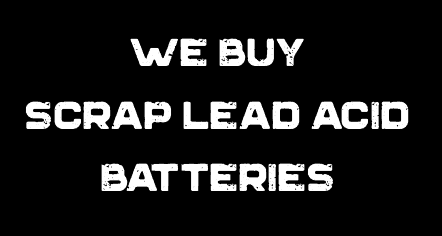 With the addition of the spot welder, we are able to rebuild battery packs for cordless power tools (drill packs), survey and medical equipment, emergency lighting, and much more. Rebuilds are not always less expensive than new; but they will perform better than batteries from the factory. We use thicker tabs that transfer power better on high drain devices and fresh cells that haven’t been sitting on the shelf for years. You can customize your pack to have greater capacity which will give your equipment a longer runtime. We can also build new packs and packs for out of date equipment. Bring us a sample and we can get you a quote. Please note: We cannot rebuild lithium battery packs at this time! Packs cannot be sealed!